We Provide Assurance to Insurance Companies | Electric Villages Inc.
Insurance companies rely on Electric Villages to provide a trusted, corporate brand and communications message to their clients. 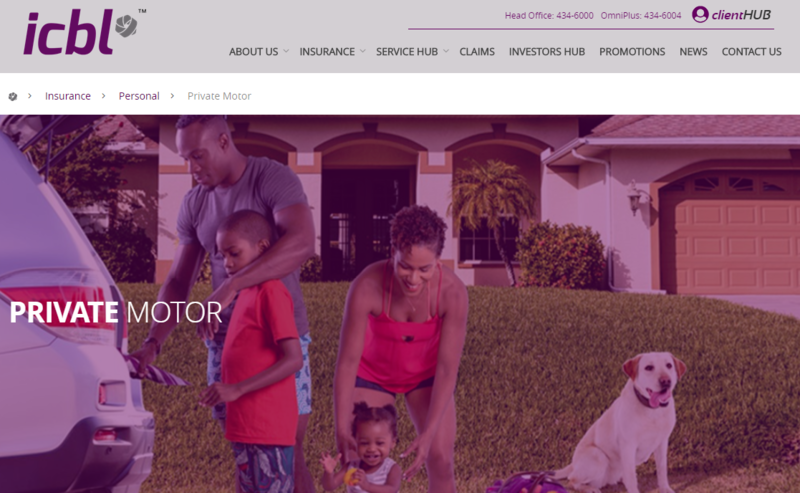 Names such as Sagicor Insurance, and Insurance Corporation of Barbados Limited have benefited from web design and development services of Electric Villages. 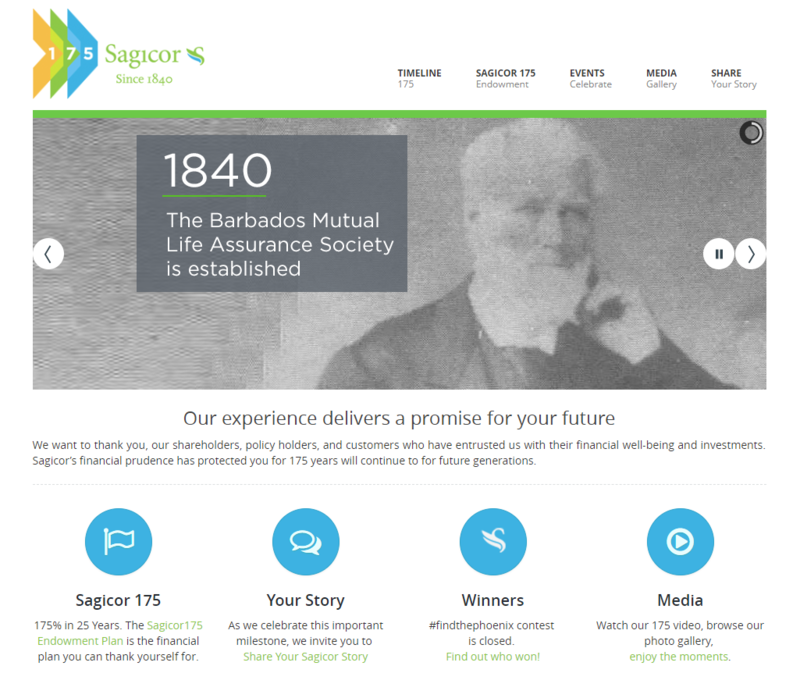 Sagicor’s 175th Anniversary was an online celebration with the launch of a special website celebrating the past 1-3/4 centuries of serving the Caribbean.